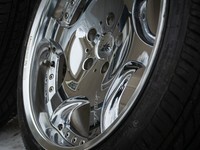 True hotboi wheels in their original chrome finish. They're dirty in the pictures, but shine up nicely. It was chilly and I was short on time. 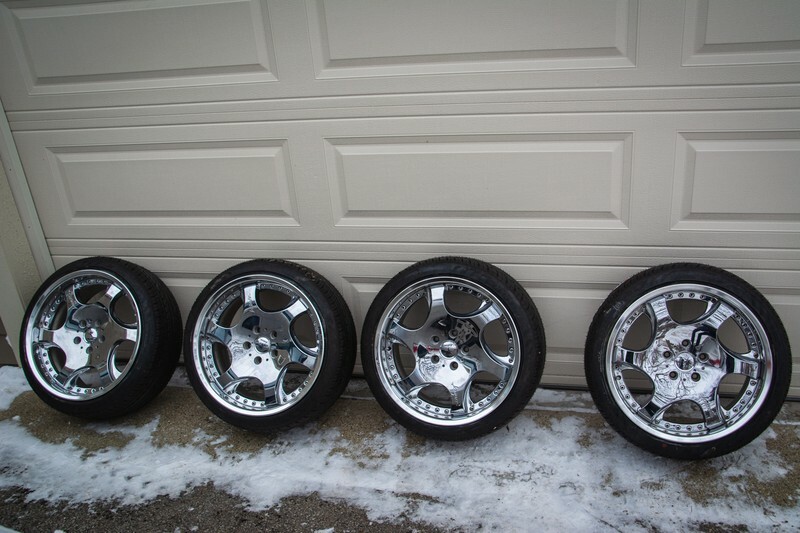 Picked these up from a friend a while back for my FC, but that car is in down mode and the STI needs wheels. I'd give them an 8/10. 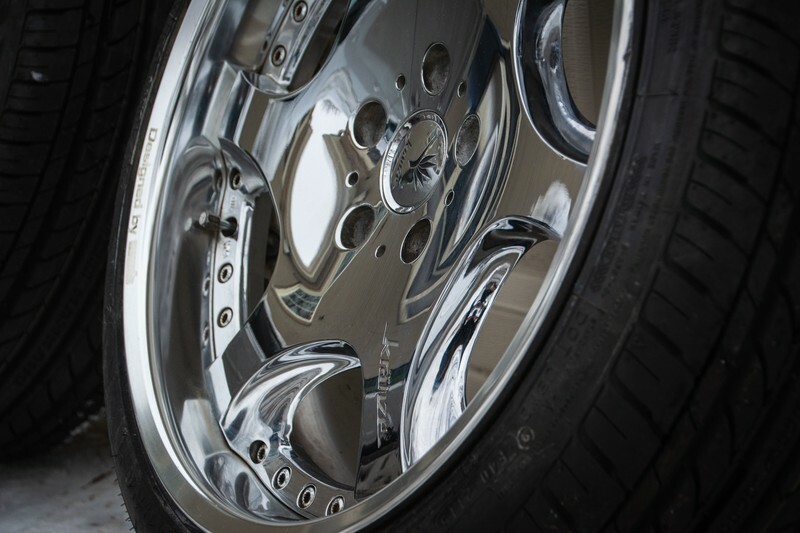 Chrome has a few imperfections, but truly nothing major. All 4 are straight, no bends or cracks, and they hold air well. Have all 4 center caps in good shape. Nankang NS-20 215/40 tires are mounted all the way around. 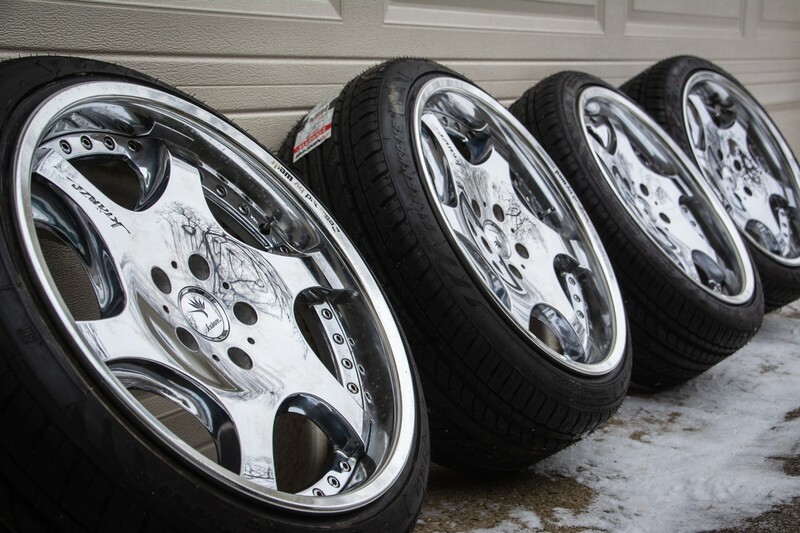 ($352 from Discount Tire). Stickers are still on (so they're perfect for your next stance photoshoot) and they've never been driven on. 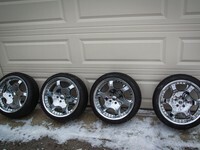 Asking $2200 with tires, $2000 without. I'd prefer to sell with tires mounted, as it's less headache. Shipping is at the buyer's expense. I'd likely use this method: http://bit.ly/2S232He to keep your costs at a minimum. If you're interested, please text me at 262-442-3086. If this ad is up, I've still got 'em. Don't hesitate to ask any questions. I'm very upfront and honest, and will happily chat with serious buyers. Shipping (Milwaukee, Wisconsin) $300.00 Buyer will allow local pickup.